Walk along the gallery leading from the hotel’s lobby towards the restaurant, and you will see photographs of Marlene Dietrich, Catherine Deneuve, Tom Hanks, Sharon Stone and many other well-known figures posing with Küchler—not the other way around. Werner Küchler has met, served, and conversed with the world’s great, rich, and famous. He has even sung to them. As director of the Relais Plaza at Paris’s iconic Hôtel Plaza Athénée, Küchler is one of the few remaining truly celebrated restaurant directors around. For 44 years, he has orchestrated operations, events and ambiance at the renowned Art Deco restaurant as effectively and more charismatically than most CEOs manage international corporations. Küchler’s remarkable track record extends well beyond creating a magical, sought-after restaurant experience. He cultivates an impressive international network that he manages through his address book—a smartphone—and at times acts as private concierge for desperate, loyal customers who have nobody else to turn to. He is a passionate singer who regularly performs for delighted customers during the restaurant’s monthly Jazz Night. He is also a passionate food lover, a well-travelled citizen of the world, and a semi-professional cyclist with close ties to the Tour de France. Some 44 years later, Werner Küchler remains at the restaurant’s helm, still creating magic, still inspiring loyalty in customers and employees, and still enchanting all who have dealings with him. Hotel Asset Management Magazine’s Guest Editor Frank Schuetzendorf caught up with Küchler, now in his 45th year of running the Relais Plaza at the Hôtel Plaza Athénée. In this exclusive interview, the legendary restaurant director shares his insights on building customer loyalty and running a successful restaurant operation over a period of more than four decades. But some customers who come three or four times a year—that requires a different kind of work. You have to feel your way when, say, Mr. Smith comes four times a year. How he dresses or the way he looks—these provide information about his values, expectations, and who he is. You have to read all the signals—to bring you back and make you remember or feel what he is expecting something from you. He must be recognized! Of course, when he comes three times a year, you’re not sure to recognize him, but he still expects a lot from you. After a while in this business, you begin to acquire a technique for remembering, for how to think back to a day or a dinner, or how you spoke to this couple. Maybe you had spent a lot of time with them. You can really lose this customer if you’re not able to remember him or give him the time he is asking for and expecting. FS: Today we use a lot of reservations systems and social media to attract customers. Yet, what we are talking about here are the subtle, underlying things and emotional intelligence—things we cannot extract from raw data. Is this something you can teach and learn? WK: Believe it or not, each time the telephone rings and I see it’s a customer, I consider this a gift. It’s important to me that a customer can directly express his wishes to me. The restaurant is open seven days a week, but I also take my days off and holidays. When I am not sure that the little things are going to get done or when the team needs help and advice, I tell them to contact me. Even if I am on holiday, off, or in a very busy situation, I take the call. Because, for me, that’s a gift that makes the relationship stronger. There are signs, and I sensitize my staff to look for these signs—for example, if a customer doesn’t finish his main course. Asking simple questions to find out what’s going on is important. This information must come to me and when it does and it’s not okay I can go very far to make it right. So, it’s important to read the signs. This also creates customer loyalty. Opening your eyes and ears to listen to customers and letting the customer talk is important. We should always question ourselves when the customer is telling us something. Copyright © 2017-2018 by Hotel Asset Management Magazine. All rights reserved. Frank Schuetzendorf is a senior lecturer in food and beverage at the Ecole Hotelière de Lausanne (EHL). 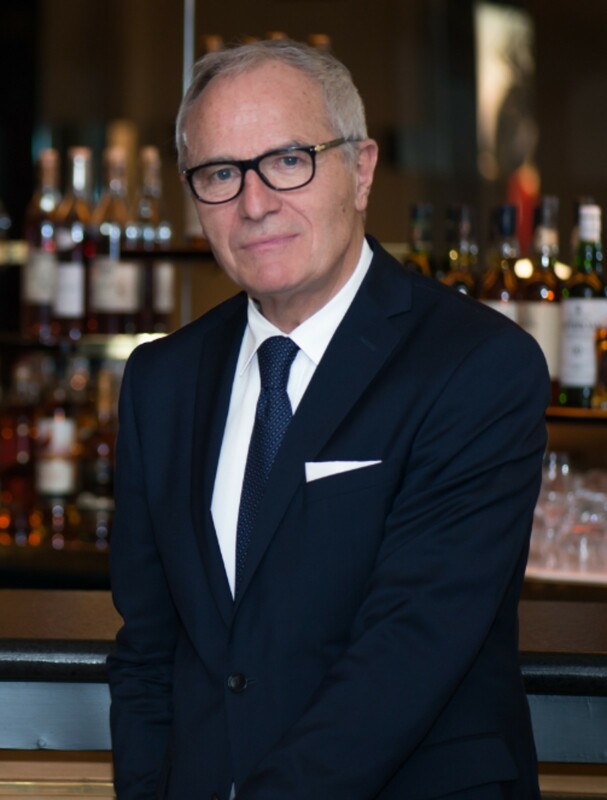 Before joining EHL, he had built his 25-year career as a food and beverage professional in the luxury hotel market, working across Asia, North America, Europe, the Middle East and Africa for Hilton International, Four Seasons, Dorchester Collection, Shangri-La, Althoff Hotels, and Alain Ducasse Paris. 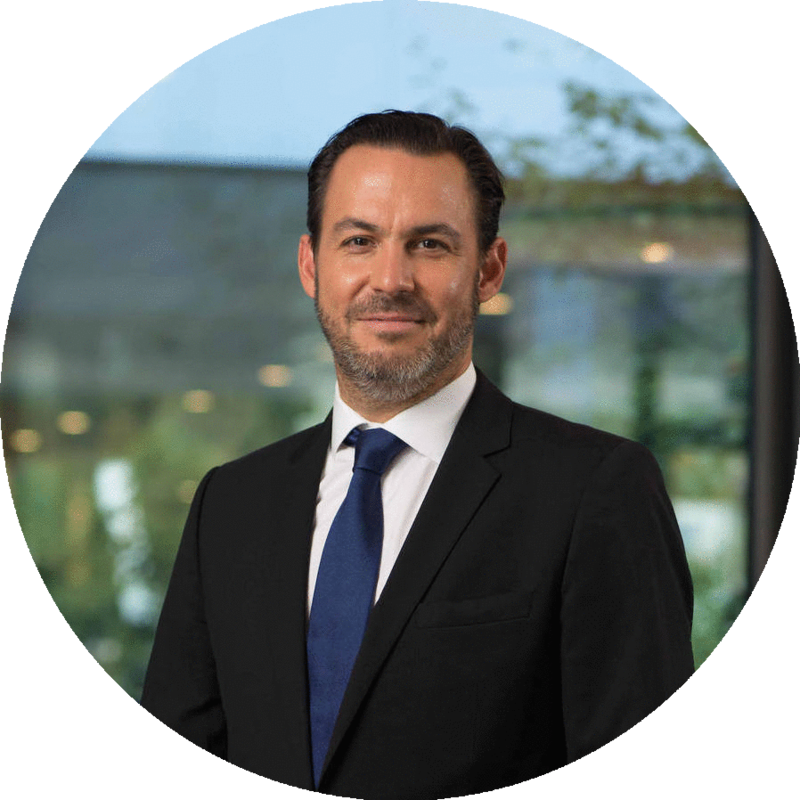 He is also a visiting lecturer at ESSEC Business School in Paris and an independent luxury hospitality consultant.